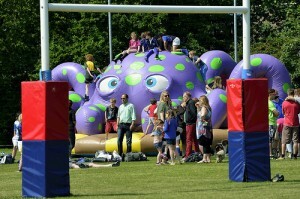 The annual End of Season Day for the Amstelveen Rugby Club. Energy and preparations are now being made ready for the opening of their new Club House and the Clubs 50th Jubilee later this year. 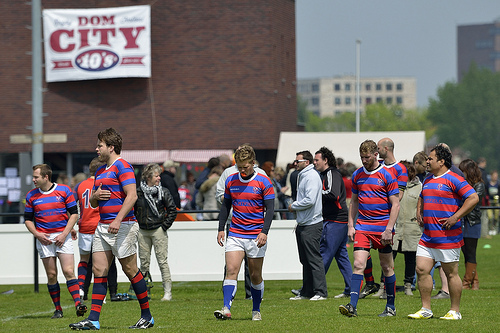 Second Dom City 10’s Tournament organised by the Utrechtse Rugby Club.